A.M. Total Being Fitness is a premier fitness and wellness studio located in Southfield, MI. 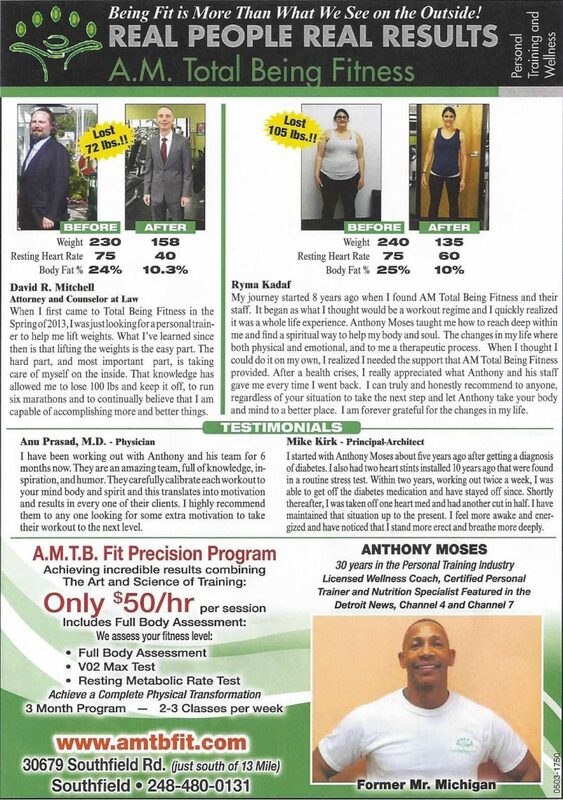 Our success is due to the Total Being Fitness approach created by our founder Anthony Moses over his 20+ years of experience coaching and training himself and others. To educate and certify trainers globally on the Total Being Program. The Total Being Program, Massage Therapy, Integrative Medicine, Functional Medicine, Western Medicine, Wellness Coaching, Holistic Nutrition Counseling all working together. Faith, Love, Compassion, Empathy, Education, Proper Programming and Educating the Client. Our members are corporate executives, healthcare and law professionals, aspiring athletes, baby boomers, seniors, entrepreneurs, as well as people that just want to reinvent themselves, stay young and energized, and be fit for life. Our members transform their health and instill fitness habits that last a lifetime through working with our personal fitness trainers and wellness coaches. Yes, even you…especially if you are doubting yourself. You are the only one in your life that can take the simple steps to restoring health and living your dreams. It’s simple, just not an easy thing to choose to do when it’s not a muscle you’ve developed yet. That’s where we come in. We believe in you until you believe in you. We support you and cheer you to the finish line. So why should you consider checking us out? 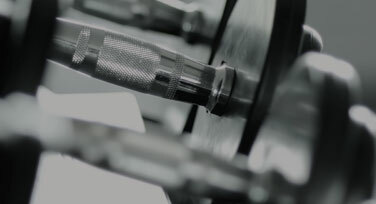 What makes us different than your typical gym or personal trainer? It’s our Total Being Fitness approach! Learn more about Anthony Moses, the founder of Total Being Fitness. He’s pioneering the future of fitness. Meet your fitness team—our friendly and personable staff that walks the talk. We’ve created a family-friendly members-only environment with lots of amenities. Tour our exclusive, Fitness and Wellness Studio. All our programs are designed around you and your goals—ALL OF THEM. 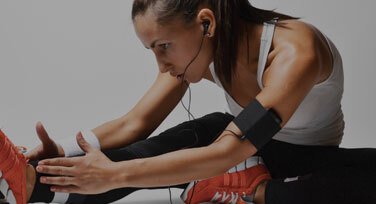 Learn about the wide variety of fitness services we offer. We service both individuals and businesses. Corporations hire us to create amazing results for teams of people. We are committed to your results. Listen to the results our current and past members say they have gotten. Free Fitness Assessments & Studio Tours—Got questions? Want to check us out? Schedule a free visit to see us in person and get a feel for the Total Being Fitness difference. Connecting with others is not “safe” or comfortable and/or because there is a lack of positive connection. How can you win with this already against you? Our founder, Anthony Moses, observed a phenomenon of people losing weight and reaching their goals only to gain the weight back due to other elements of their life being out of balance (ex. Emotional, social factors). It was hard for him to bear and he knew he could do something about it. That’s when Anthony set out to create a solution for his clients that got results: Total Being Fitness. Creating balance with all five elements supports you to be your best you, do what you are inspired to do, and have the life experiences you want to create. Without this balance, something will always be “off” and even though you get results in one area, ignoring the other areas will hold you back in some way. So what is the environment and experience we create for your success? Most of all, the family-oriented, caring and nurturing environment. We truly love our clients and their results. Call us and get total being fit today! As coaches, we help people address their problems and stresses and transform them into an opportunity for change.